15 Nov Let The Games Begin! Our silent auction has officially gone LIVE!!! Here are our top picks – let the bidding wars begin!!! 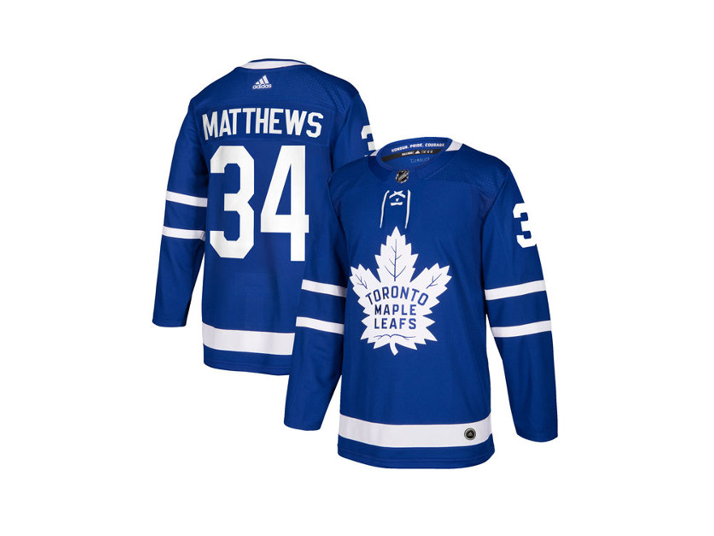 Blessed by Auston Matthews – need we say more? 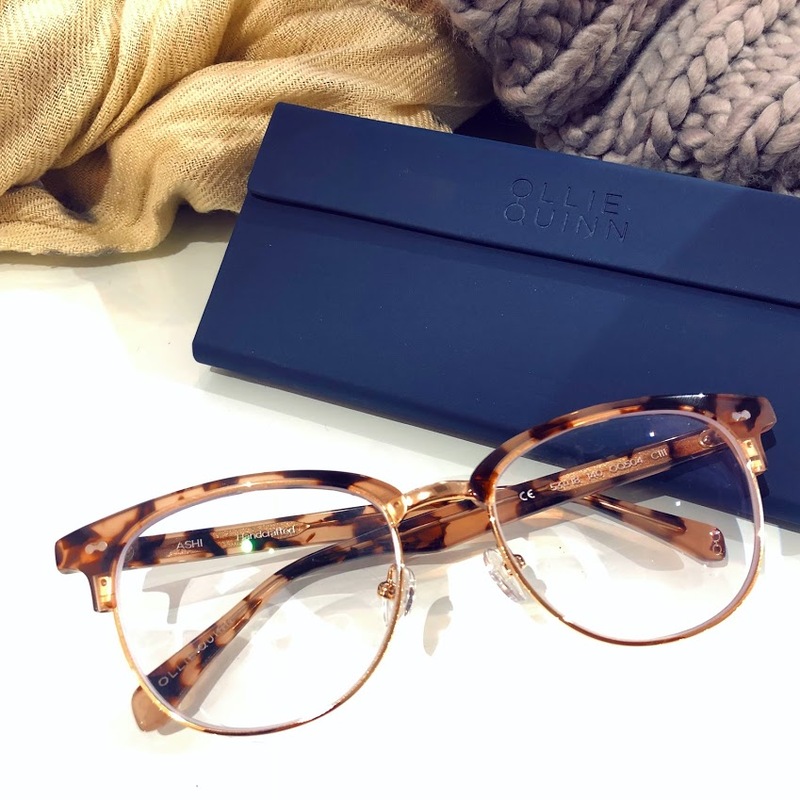 Ollie Quinn is a UK-based eyewear retailer that offers everything you need to give your eyes some love! magazines, exhibits, and online media worldwide. mystique that is unmistakably Artage. Incredible. Liat is a Toronto fine art and wedding photographer who combines an artistic approach with storytelling. She loves to photograph couples and has the rare ability to showcase emotion and authentic moments. make it the ultimate date with a couples mani / pedi, included in the package! retailers around the globe. 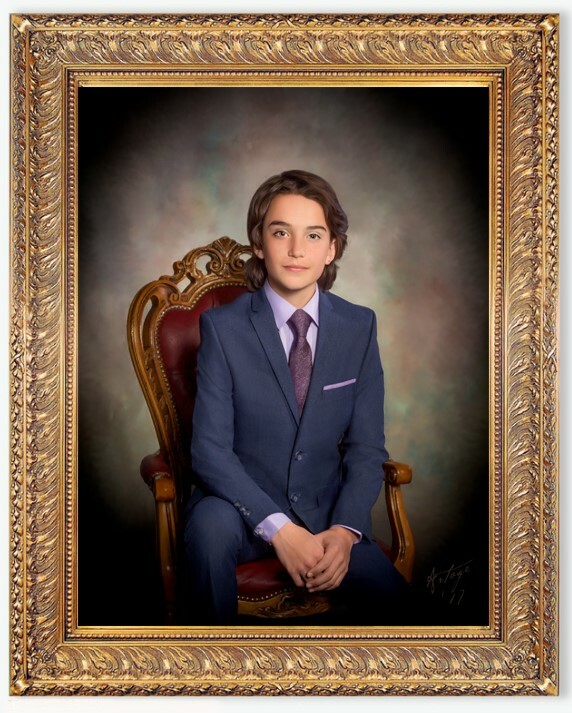 Jenny’s talent lies in her intuitive sense of design and eye for beauty. their accessory designer of choice to complete their look. 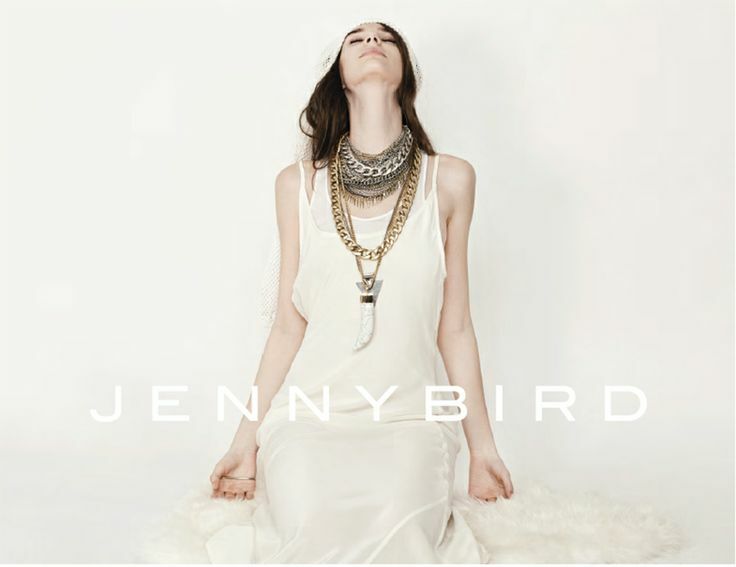 Get your hands on our fave pieces from Jenny Bird’s line – this FIERCE set is worth over $500!! 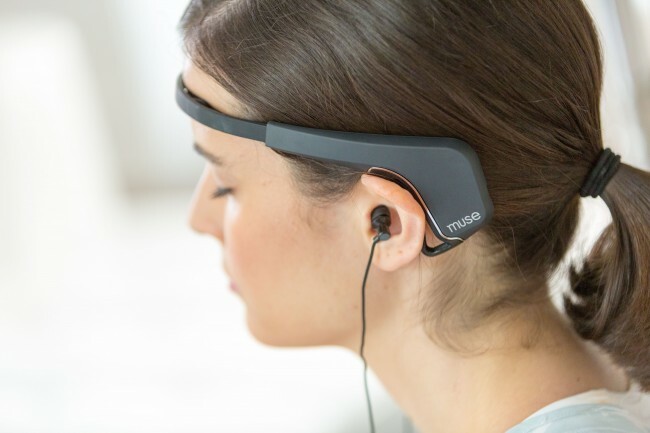 as you meditate, so you can actually hear what is going on with your mind to make meditation easier. spas. Voted Best Gym in America by Fitness Magazine. 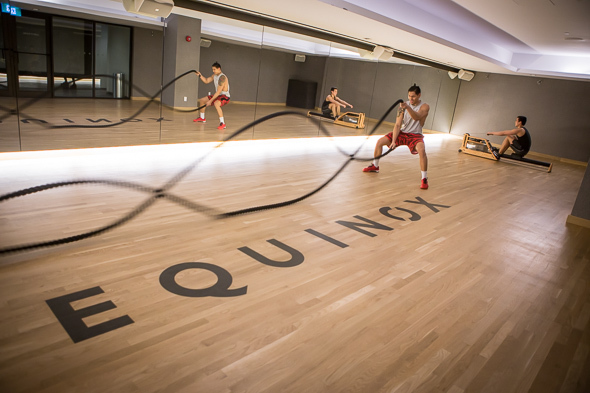 Experience Equinox with a Three-Month Select Membership. No initiation fees. No cancellation fees. Just a lot of sweat. And tears (of joy?). And Kiehl’s. And cold eucalyptus towels. OK we’ll stop. Meghan Markle and Victoria Beckham’s favourite tea! 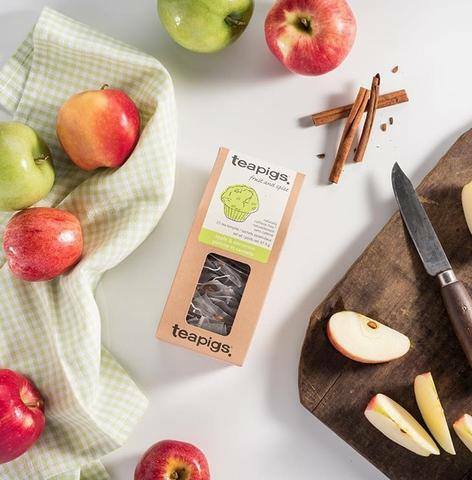 quality: whole leaf tea, whole leaf herbs and whole flavours. World, among other great alternative rock bands. festival artists! Lineup to be announced. 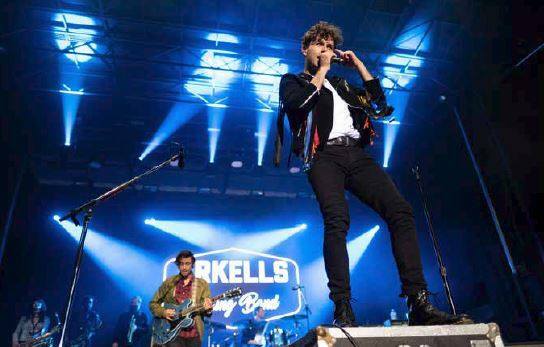 Last year’s meet & greet was with The Arkells.